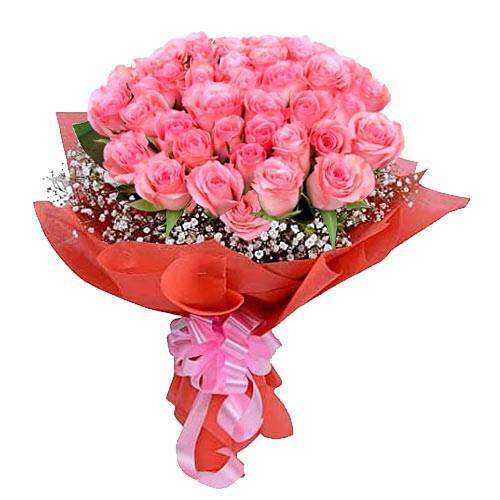 Product description: Drive your loved ones crazy with excitement by gifting them this Fragrant Bouquet of Love Flames and make your mark forever in their hearts on this Valentine's Day. 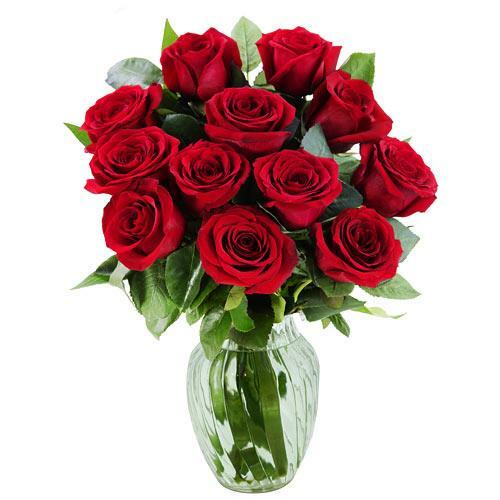 It is adorn with 15 Red Roses arranged in a lovely Vase. 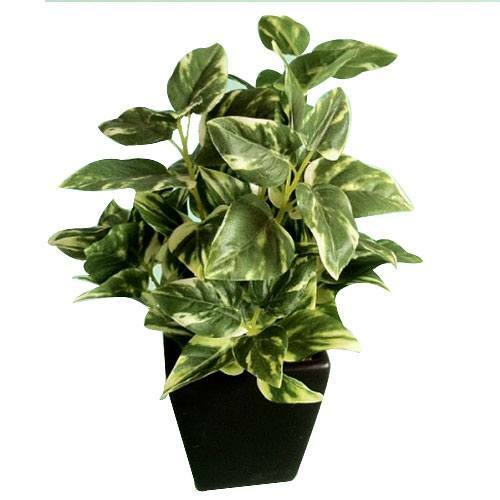 Impress the person you admire by gifting this Fragrant Plant and sweep them off their feet. 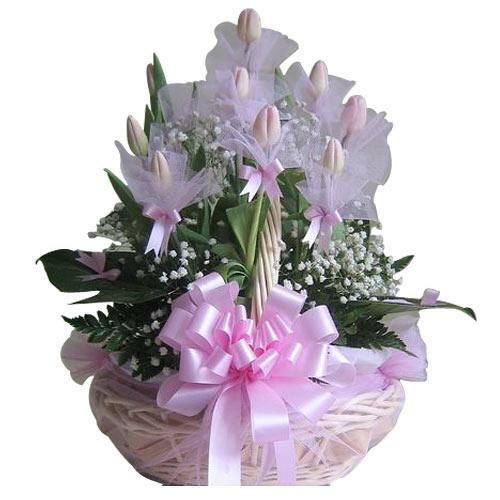 Reflect the beam of your love into the lives of your dear ones by sending them this Precious Flowers Bundle of Joy that is appropriate for making any special event in their life grander. Immerse your dear ones in the ocean of flavors by sending them this Fragrant Perfect Healthy Gift of Fresh Fruits and spice up their lives. 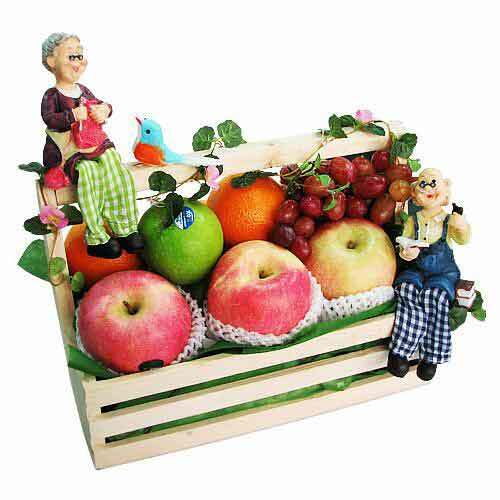 This Basket is furnished with some cute Figures and Greens. 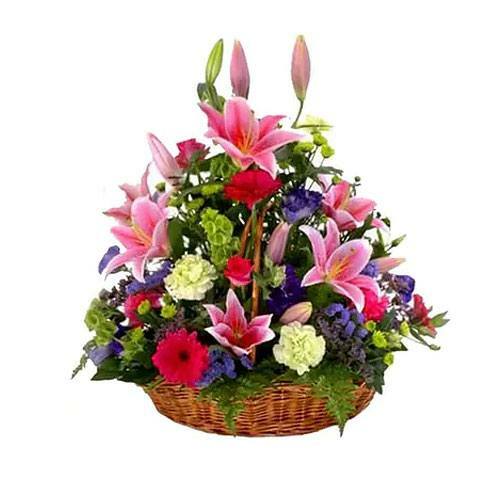 Let your loved ones think only about you by sending them this Ornamental Impetuous Love Bouquet containing your love and speaks of exuberance and royalty on this Valentine's Day. 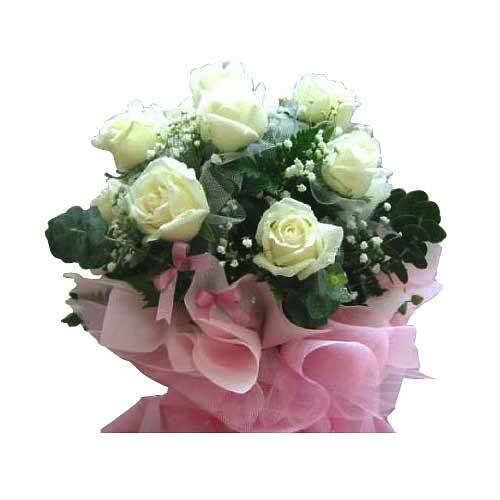 It is garnished with 30 Pink Roses where the color Pink symbolizes gentility.